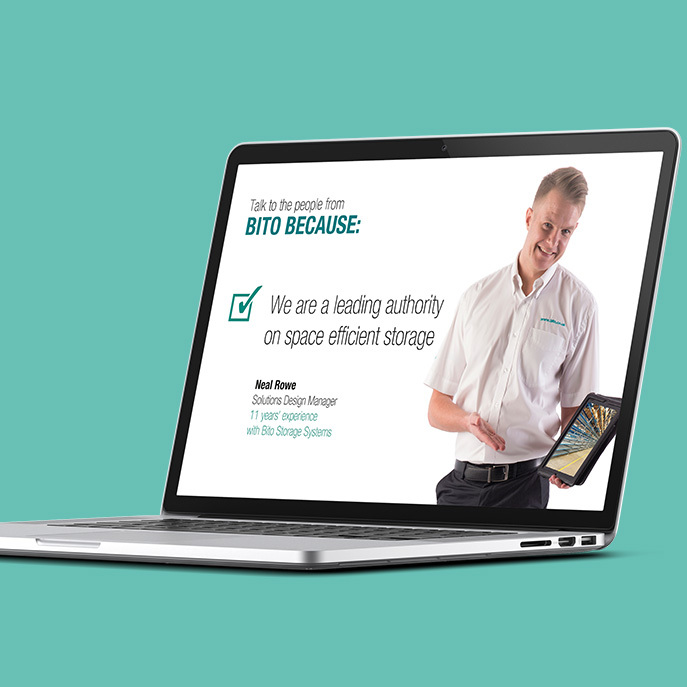 Bito is a German storage and handling equipment specialist that operates throughout Europe. Their core business is the installation of dynamic storage and handling systems but they also sell a wide range of related products from plastic containers to step ladders and lockers. They retained us in 2009 to raise their profile in the UK and improve sales of their product range. We recommended they distribute an annual print catalogue of their best products. This has been so successful it is now updated and redistributed every 4 months, with each edition being more successful than the last. 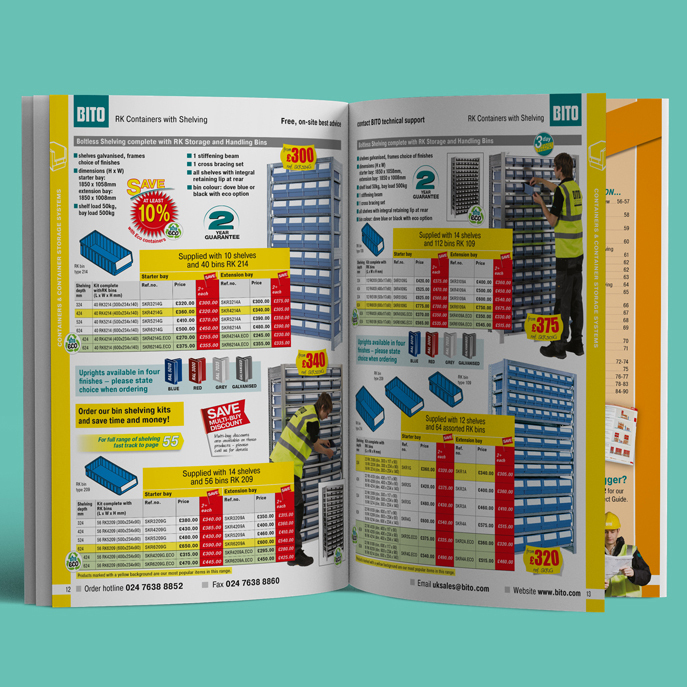 It more than pays for itself: the last edition delivered a 37% increase in orders and a 36% increase in profit. 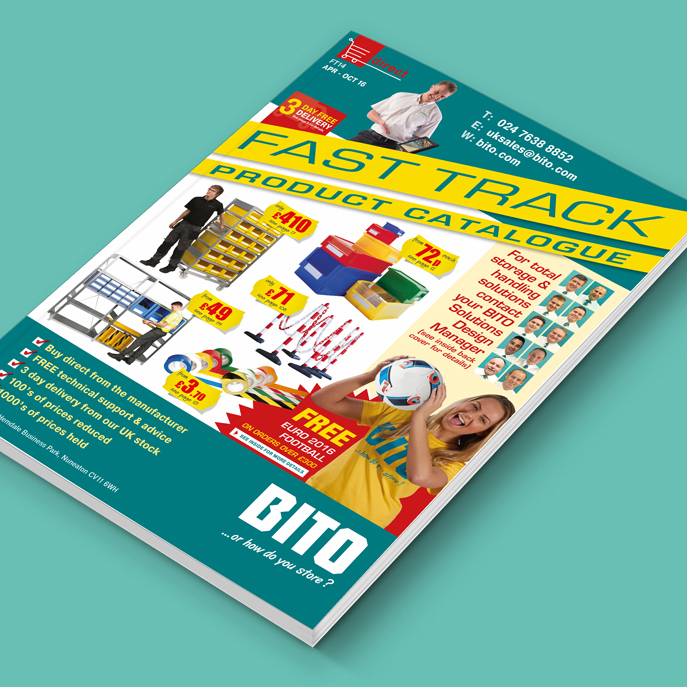 The catalogue also serves as a vehicle to promote BITO’s core business. 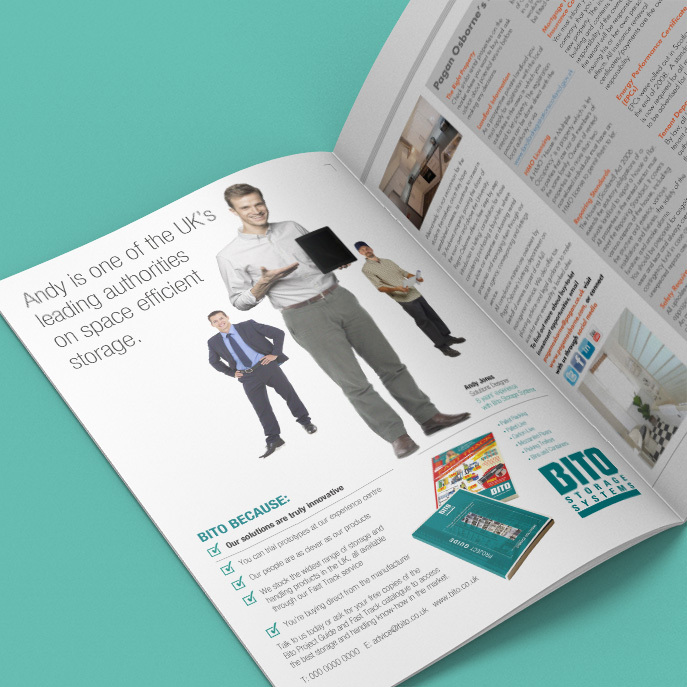 It is distributed to 50,000 customers in the UK and BITO consider it the most successful marketing tool in any of their European operations outside Germany.